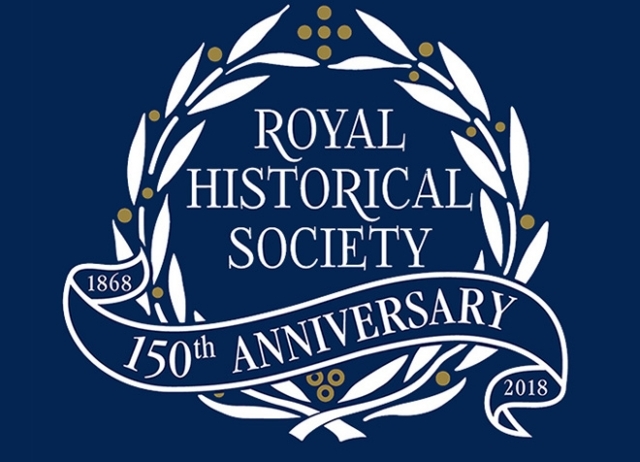 In recognition of the excellence and high standards that the HA Quality Mark (QM) can bring to a school we are delighted to announce that to help celebrate their 150th anniversary, the Royal Historical Society is to provide sponsored bursaries to ensure more schools can take part. The QM supports the development of excellent history provision by the teacher, the department and as part of the whole school offer to young people. The Quality Mark provides a framework for success for those looking to gain the acknowledgement they deserve, or for those wishing to improve provision as part of school improvement. The QM framework provides a good analysis of the health of history in the school and pathways to success backed up by evidence and support. Participating schools have reported back how valuable the whole process the QM has been. It has been acknowledged that the QM can be effective for many different types of schools: the already high achievers; those needing to raise standards; and the quieter effective schools who wish to be to be recognised and celebrated. In short, the HA QM is professional development at its best. Carried out by a trusted body, the QM process provides a framework for encouraging creative and critical thinking about history in any school context. The Royal Historical Society will provide sponsored bursaries in 2018 for up to ten secondary schools to participate in all stages of the Quality Mark programme. Conditions of the sponsorship mean that the sponsored schools will be state-funded, non-selective schools drawn from across the country. To register your interest in the the Royal Historical Society Quality Mark Bursaries, please contact Mel Jones at melanie.jones@history.org.uk for more details or download and complete the application form below. Applications close on 20 July 2018.